"The Savages of Oikoumene. 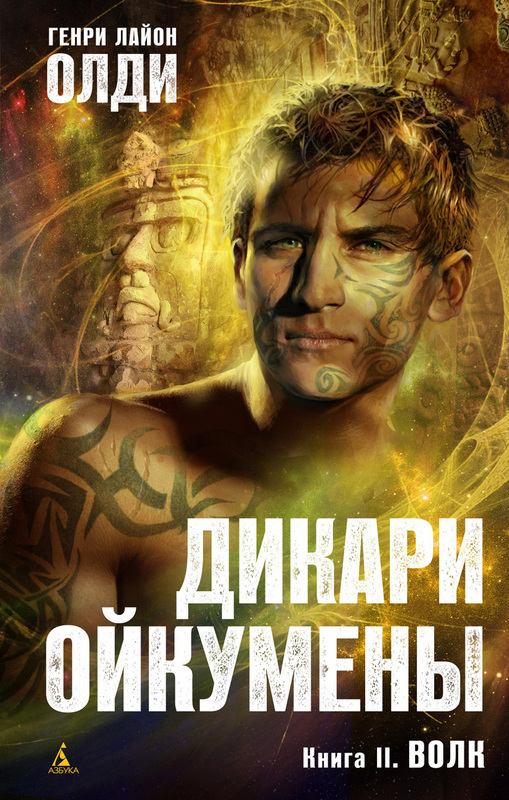 Book 2: Wolf" new book by H. L. Oldie is out of print in Russian. ("Azbooka" – "Azbooka-Atticus" Publisher, Russia, St. Petersburg, 2014). It's the 2nd volume of new space-opera novel of 3 volumes.